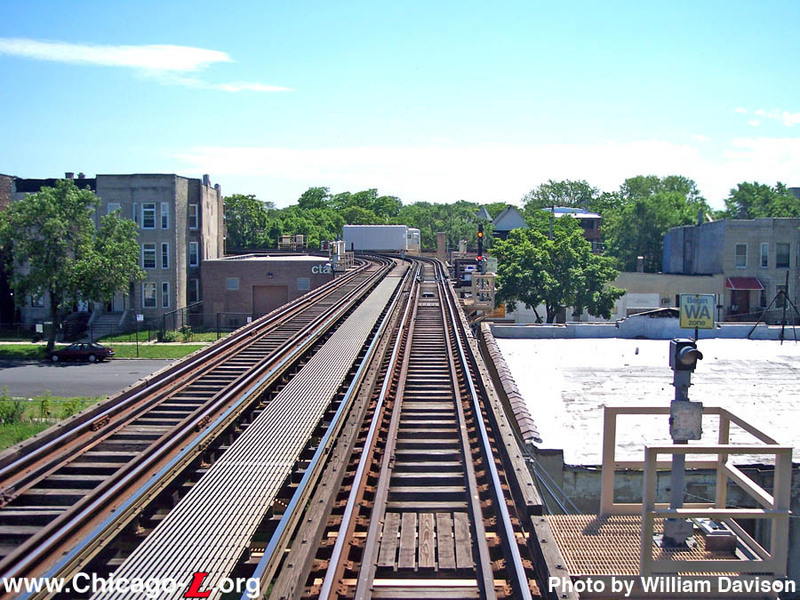 59th Junction was created when the Englewood branch began operation to State Street, leaving the South Side Main Line at 59th Street. 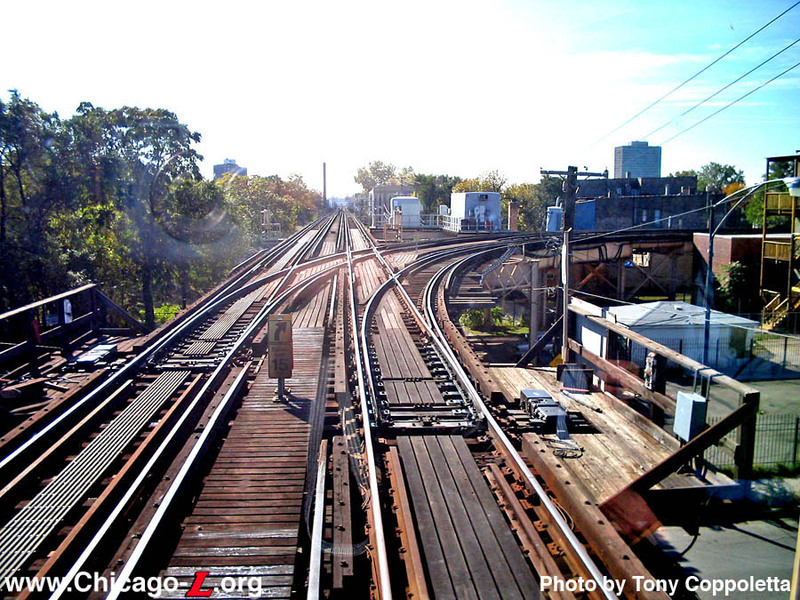 On April 25, 1965, a new automatic interlocking was put in service at 59th Junction. The new interlocking automatically sorted trains on an alternating basis: one Englewood train, one Jackson Park train, one Englewood train, and so on. Unlike Paulina and Loomis junctions, trains did not carry indentra-coils, transponders, or other sorting devices that identified the trains' identity. The new interlocking had a tower at 59th Junction and could also be remote controlled by 61st Street Tower. On July 4, 1965 tower operation at 59th Junction was discontinued and the junction was converted to fully automatic operation.